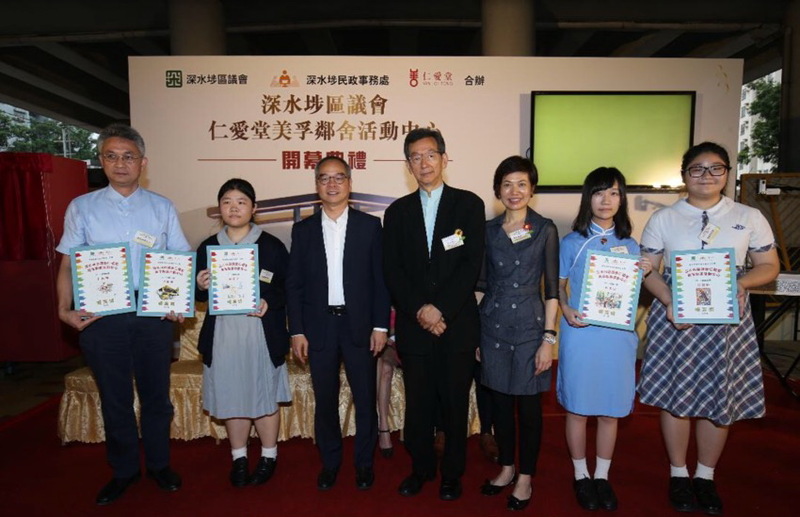 Our students participated in the drawing competition which is organized by the Sham Shui Po District Council Yan Oi Tong Mei Foo Neighbourhood Activity Center. 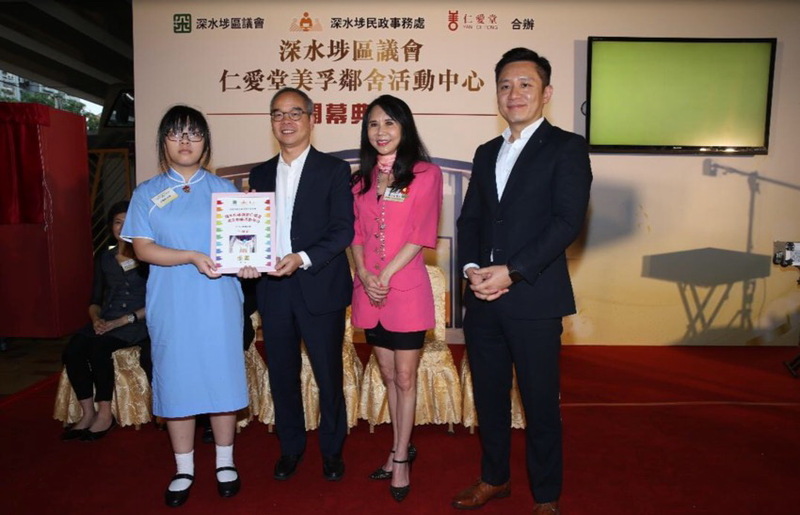 The Award Ceremony was held at the Sham Shui Po District Council Yan Oi Tong Mei Foo Neighbourhood Activity Center on 22/06/2018. Wong Hing Wai of 2D won the second runner-up award. Ching Hei Man of 4B won the merit prize award.